The Australian Cat Federation Inc (ACF) was formed in 1972 with the key aim of promoting unity and harmony across the Australian Cat Fancy. The ACF Inc promotes the welfare of all cats, the responsible and ethical breeding and showing of pedigreed cats, and the showing of neutered and spayed domestic cats. 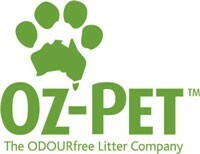 The ACF Inc has member bodies (recognised cat-registering bodies also sometimes called "affiliates") in all States and in the Northern Territory. 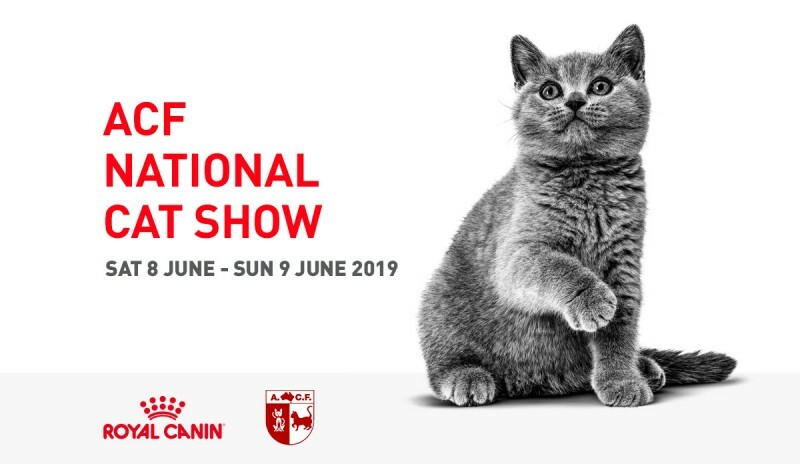 The ACF Inc holds a National Show in June each year, with venues across Australia and international and Australian judges officiating at these shows. 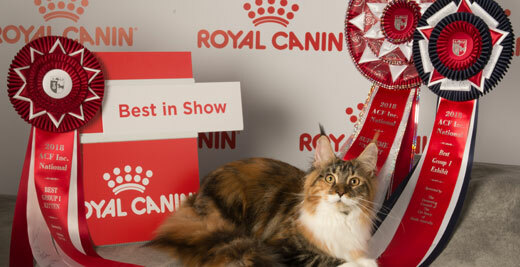 The ACF Inc has developed a breed standard for each pedigreed cat breed it recognises and provides a national forum for the recognition of new breeds of cats and the subsequent development of standards for those breeds. 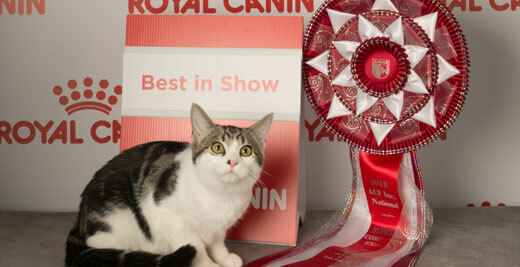 The ACF Inc has developed and promotes uniform breeding rules for each cat breed it recognises and also for the development of new breeds or new patterns and colours in recognised breeds. The ACF Inc checks cat-breeding prefix applications against the national prefix database to ensure that duplication does not occur. The ACF Inc welcomes the public at its National Shows and at all of the shows managed across Australia each year by its member bodies. The 2019 ACF National is available to be down loaded from the National Show Schedule & Events Page.